This guide will help you install SM Cart Pro – Version 2.0.0 step by step. 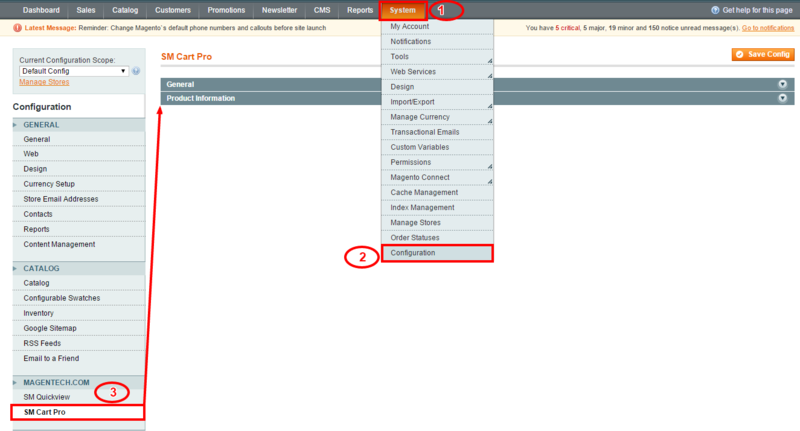 After installing, go to System -> Configuration and find SM Cart Pro (in the left of column) to configure. 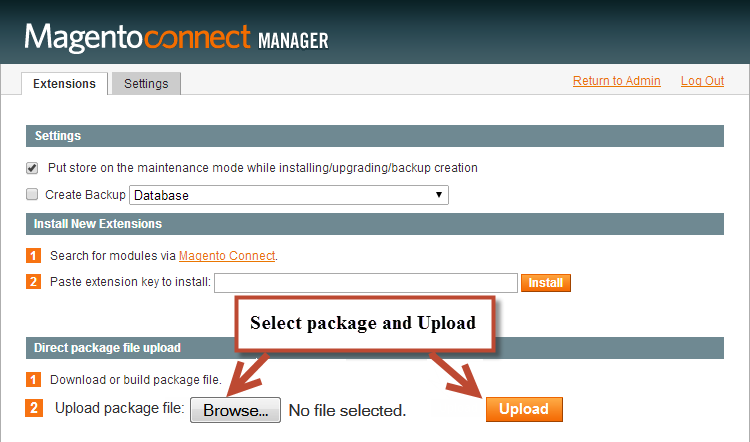 Enable CartPro Module: Enable or disable the CartPro module displaying on Frontend area. 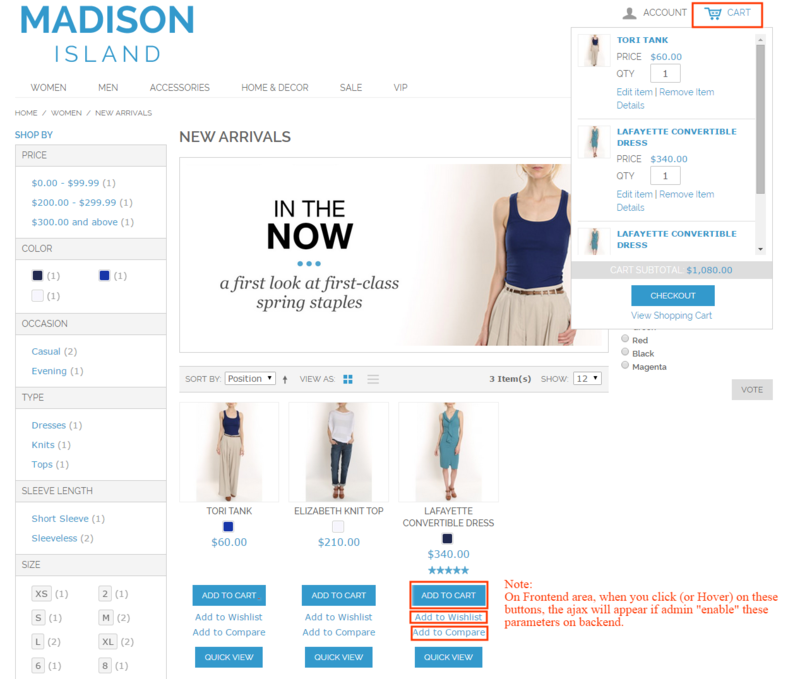 Enable Ajax Cart: To Display Ajax cart for the module or not. Enable Ajax for Compare: Enable or disable the Ajax box for Compare button. 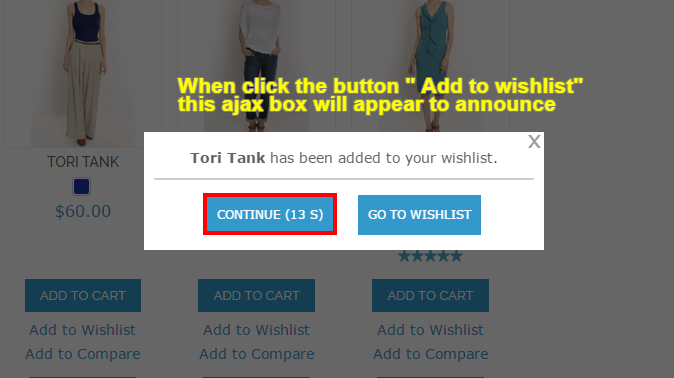 Enable Ajax for Wishlist: Enable or disable the Ajax box for Wishlist button. 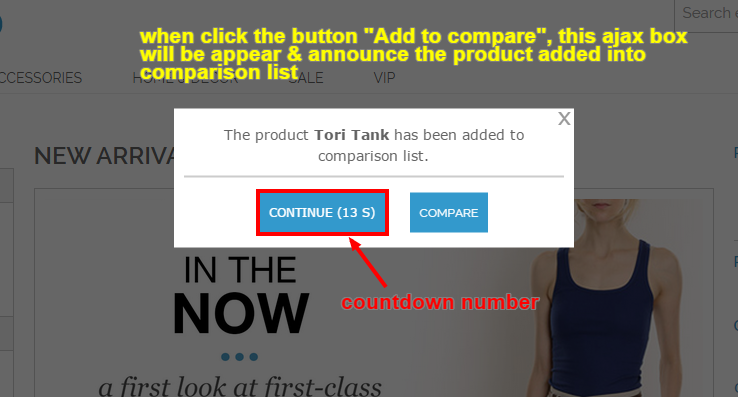 Countdown Number: The time of ajax box displaying on the screen. Effect Selector: User can “Click” or ” Hover” when selecting. 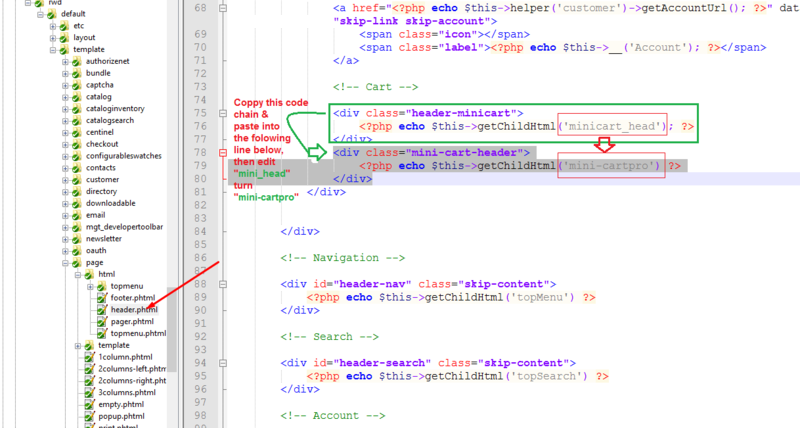 Atter that, paste into the following line which is under right these codes,and finally, save it. 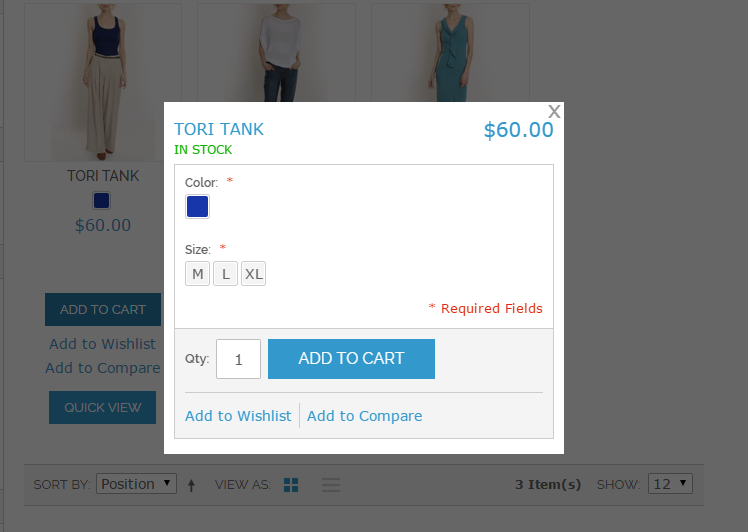 Now the SM CartPro Module with Ajax cart, Ajax for Wishlist running on frontend area as the following images. Add to Wishlist Ajax box on Frontend: However, user need register before clicking the “Add to Wishlist” button. Hello everyone. I have used SM Cat Pro in my virtual store, however, this works only in IE, Opera and Chrome. Moziila Firefox does not work. Is there anything I can do to solve it?